During March I completed the Field Photographer achievement, and have a bajillion screenshots! It was also the month I decided to leave Deadline to raid mythics. 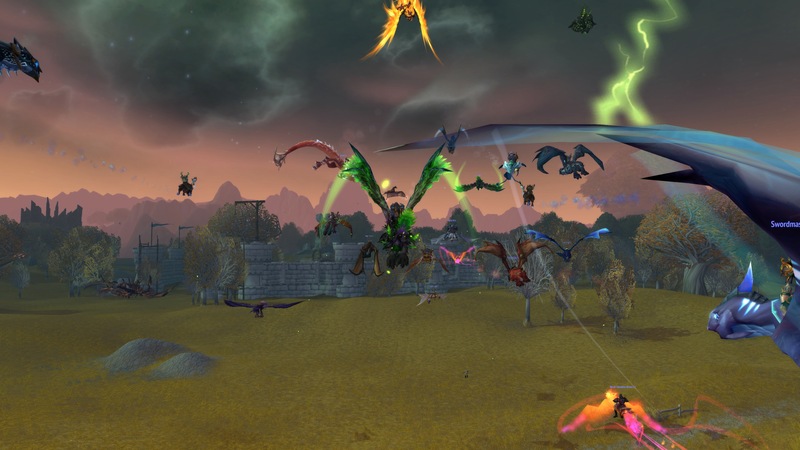 I also finished levelling my hunter through pet battles, got Navispammed! 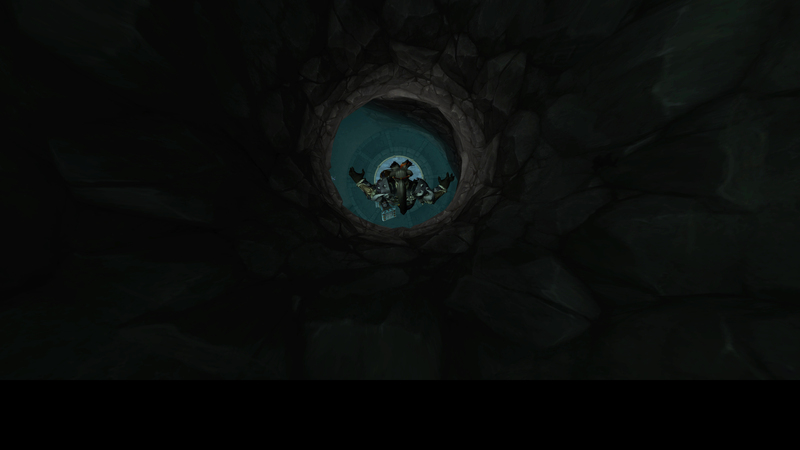 and spent a LOT of time taking loads of screenshots of the Gilnean starting experience. I still love that place. Looks like April was when I created my mystery new monk! Huzzah for answers to that one! 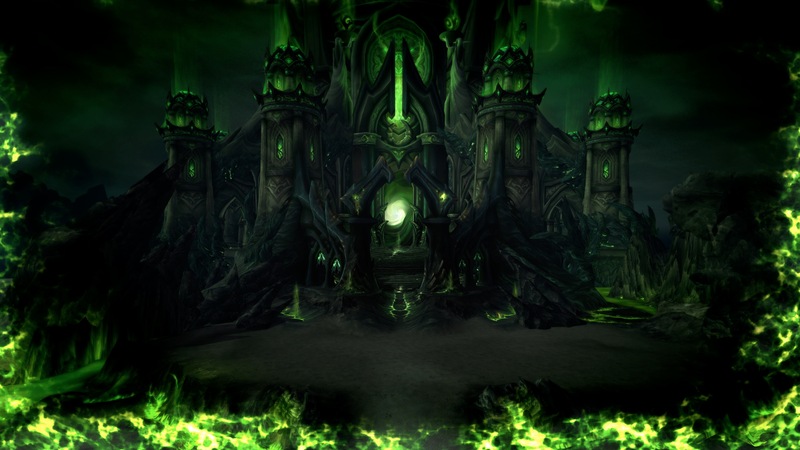 hehe But most exciting – Cutting Edge: Archimonde! I got thrown into that fight a lot sooner than I expected, so it was quite nerve-wracking! So I have no screenshots from May. I’ve lost a whole month of pics. Either I didn’t take any screenshots for the whole of May (YEAH RIGHT!!) or I’ve lost them somewhere during my attempts to get my Mac Bootcamped. Buggered if I know where they are! Thankfully WordPress has some in my gallery, so that will have to do for May. From memory May was spending a fair chunk of time on the beta, and of course, raiding. 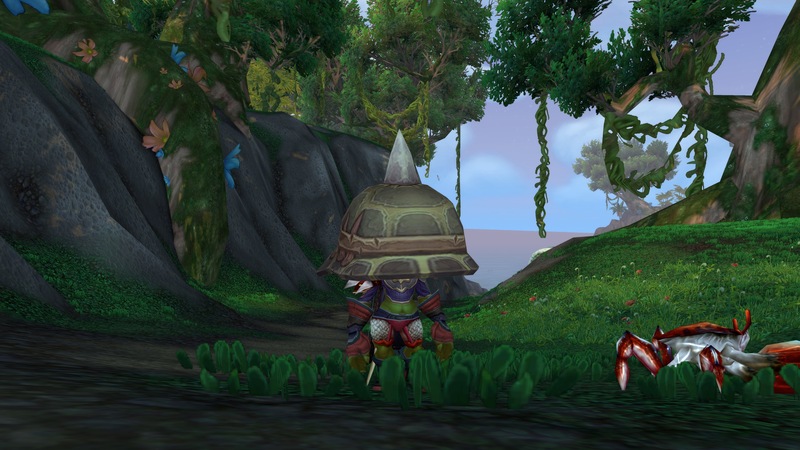 I finished levelling my monk in June – it was the last time I levelled a toon in Draenor. I also got me the mount from mythic Blackhand, and found (and helped!) my first real newbie! 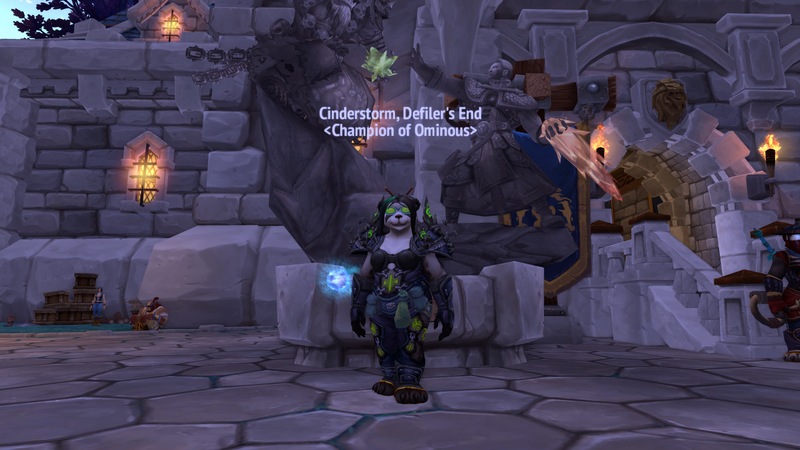 July was a great month – Legion was in sight, so of course we were all spending hours in our garrisons fishing up turtles 😀 I got to kill Ra-Den for the first time, and took a million pics of my vuhdo and UI setting in preparation for the “destruction” of the pre-patch. I can’t just pick one screenshot here, sorry. Damn near impossible. There are two sets. 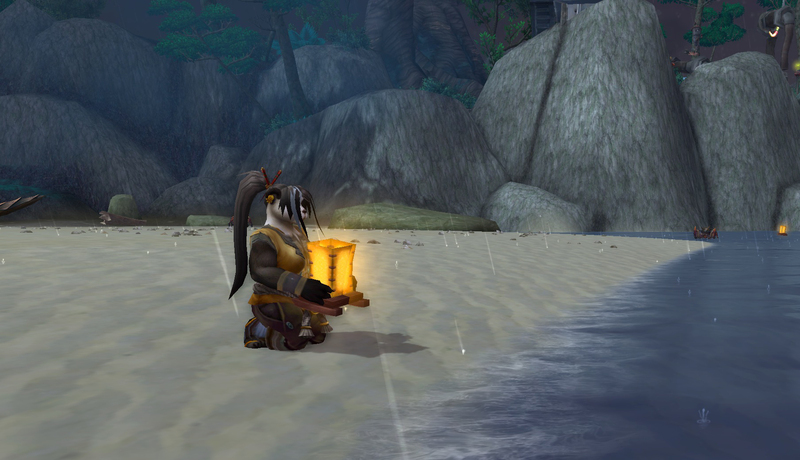 Firstly – saying farewell to 2 heroes – Varian Wrynn and Vol’jin. I took these pics the night before the Broken Shore dropped. I knew we were going to lose them both, and I couldn’t bear to not say goodbye. In September alone I took almost 500 screenshots. (Yeah… I have a big problem!) 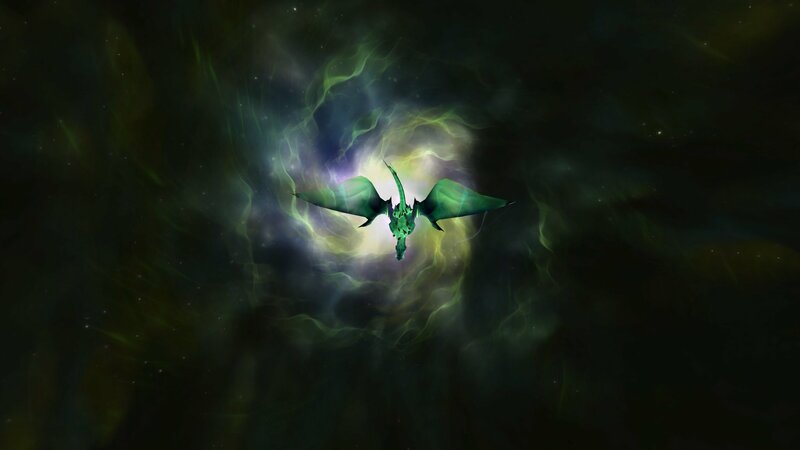 September was a very busy month of levelling and getting ready for the Emerald Nightmare. But most of all for me, it was about exploring a new world, and discovering all of its secrets. I started getting more into getting achievements done during November, and found myself staring at dots and lines, searching for orbs, helping celebrate WoW’s birthday, and getting Elegon to give up his goods. November was the month we got Xavius Cutting Edge achievement. And I spent a lot of time just roaming around taking pics of all the beautiful scenery. 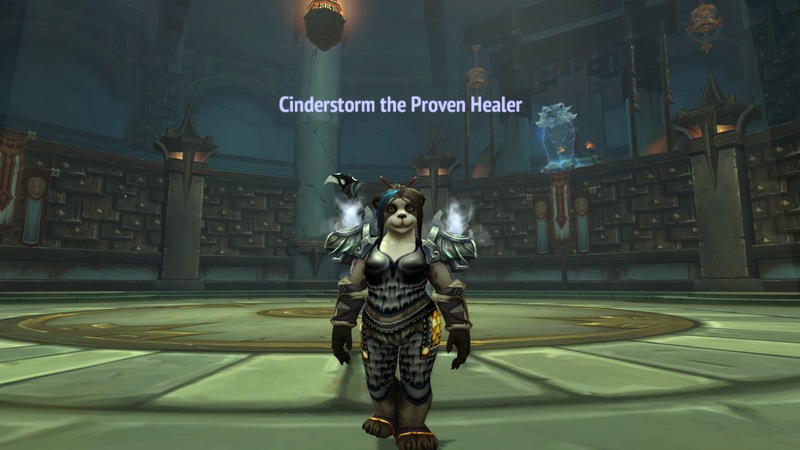 My paladin found Ashbringer, Winter Veil came to Azeroth, I unlocked class halls for all my toons, and spent a lot of time in ICC raids looking for pets and clothes. I hope that everyone has a wonderful New Year’s celebration (not matter what you do!) and may 2017 be filled with all of the things that make you happy.